Are you looking for somewhere to take your family this Easter to create some wonderful holiday memories. We can give you a shortcut to save you time. 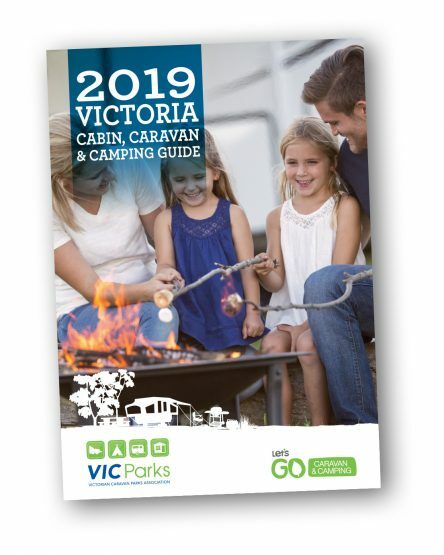 Email the VicParks office at admin@vicparks.com.au for the Easter Availability for 2019.